As well a Free Fire (where as you can see above, he’s super-beardy), Hammer will be seen later this year in the gay-themed Call Me By Your Name, which received huge amounts of praise on its Sundance debut. Many expect it to be a major arthouse success. The first image has now arrived, which suggests this take won’t be a glossy and shiny as the early-2000s versions, instead reflecting the more realistic look the video games took in later instalments. 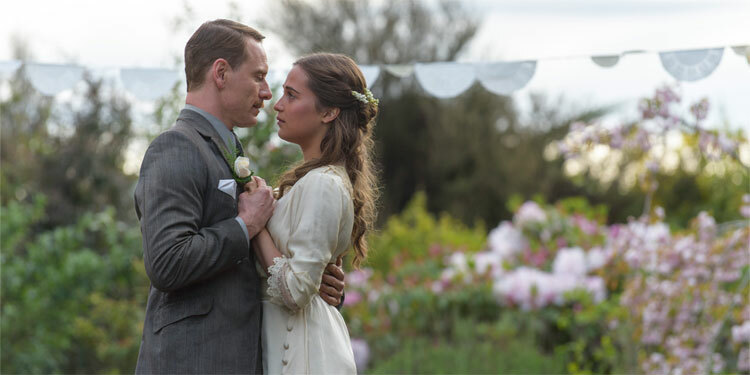 Synopsis: From acclaimed director Derek Cianfrance, (BLUE VALENTINE, A PLACE BEYOND THE PINES), and based on the extraordinary best-selling novel from M.L Stedman, THE LIGHT BETWEEN OCEANS, is a beautiful yet heart-breaking story of love and sacrifice. 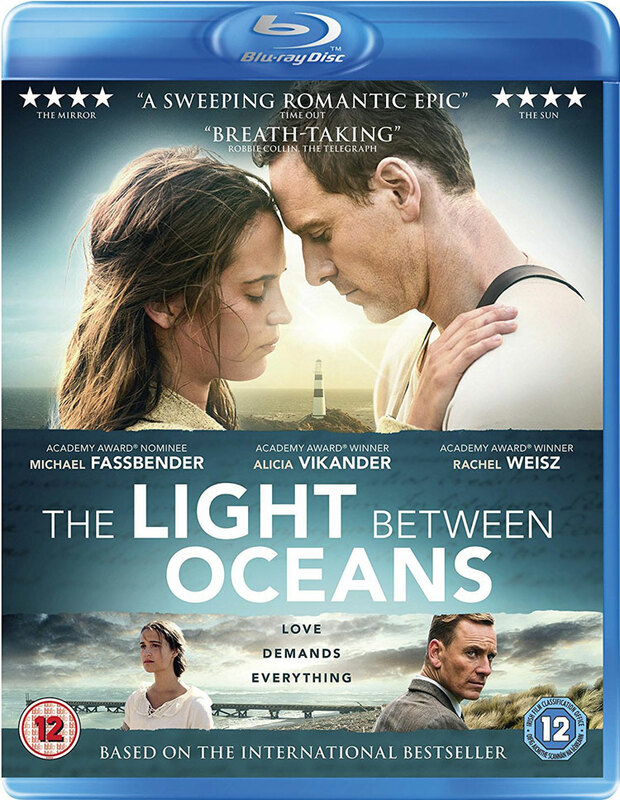 On a remote Australian island in the years following World War I, lighthouse keeper Tom Sherbourne (Michael Fassbender) and his wife, Isabel (Alicia Vikander), discover a boat washed ashore carrying a dead man and a two-month old baby. Rescuing the infant, they make the decision to raise her as their own but the consequences of their choice prove to be devastating. 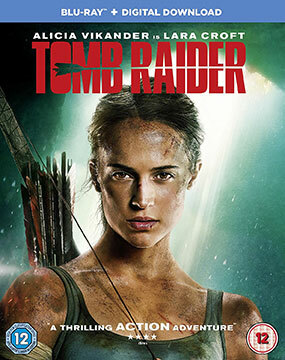 While there was a lot of hype around Angelina Jolie playing video game character Lara Croft, neither 2001’s Tomb Raider, notr its 2003 follow-up, Cradle Of Life, found much love from audiences. However, Hollywood is convinced there’s a franchise in there and so has been busy planning a reboot. 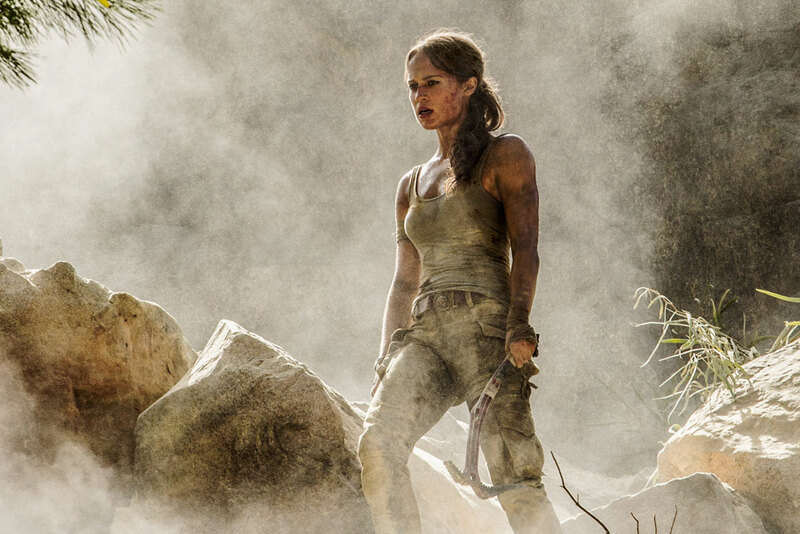 Now it looks like they’ve found the person they want as the new Croft, Alicia Vikander, according to THR. 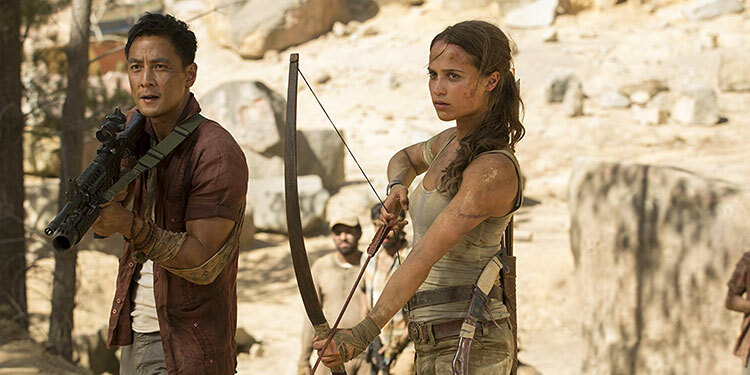 It oddly mimics Jolie’s casting, as Angelina had just broken through with a critically acclaimed, Oscar-winning performance when she got the role of Lara, while Vikander has just broken through with the likes of Ex Machina and an Oscar-nominated performance in The Danish Girl. Earlier reports suggest Star Wars: The Force Awakens’ Daisy Ridley was being eyed to star, but it appears a formal offer never materialised, while Cara Delevigne also got close to landing the role. Roar Uthuag (The Wave) is set to direct the movie, although it’s not 100% clear when it will shoot.